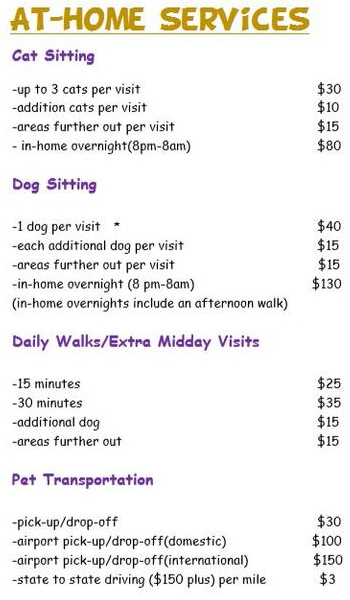 Special discounts apply for the training of adopted animals or shelter pets. Always There Pet Care supports and rewards clients that participate in pet adoptions. Please inquire for more details.